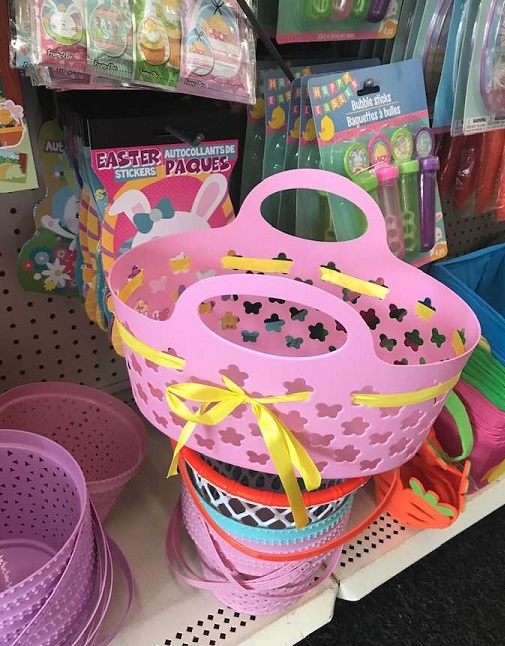 Dollar Tree recent finds at Dollar Tree Dollar Tree: Recent Finds Worth A Buck! 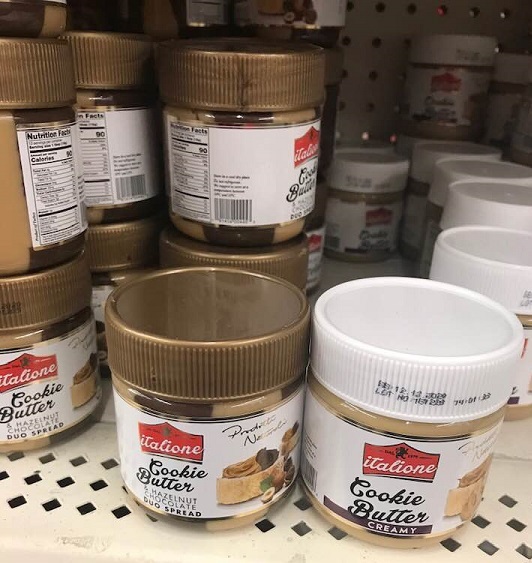 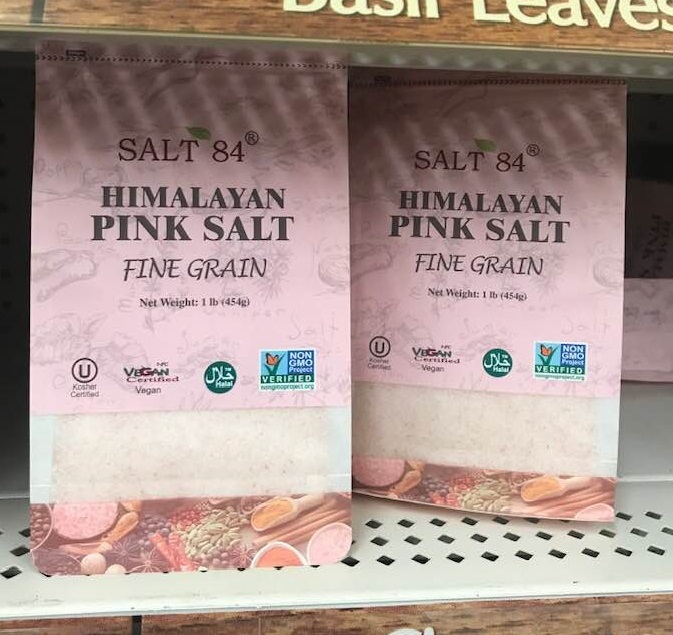 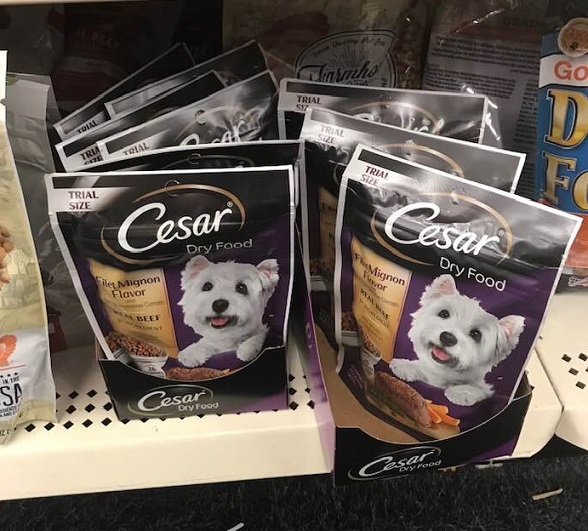 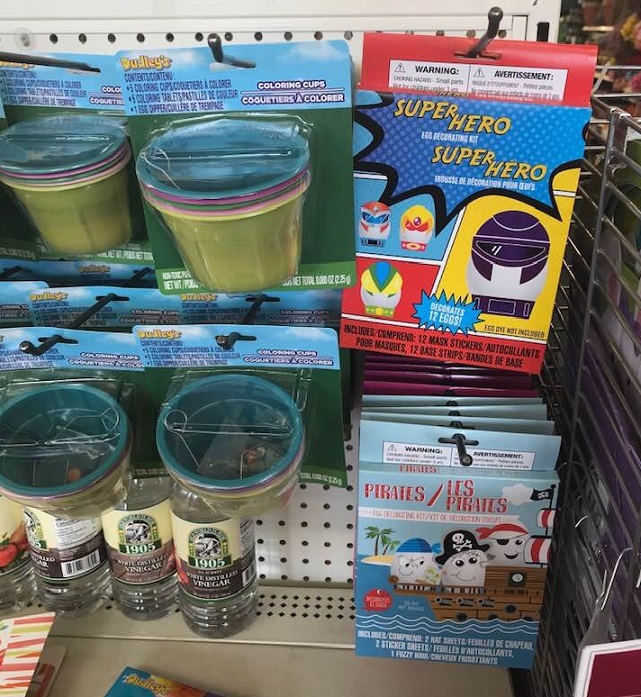 Dollar Tree: Recent Finds Worth A Buck! 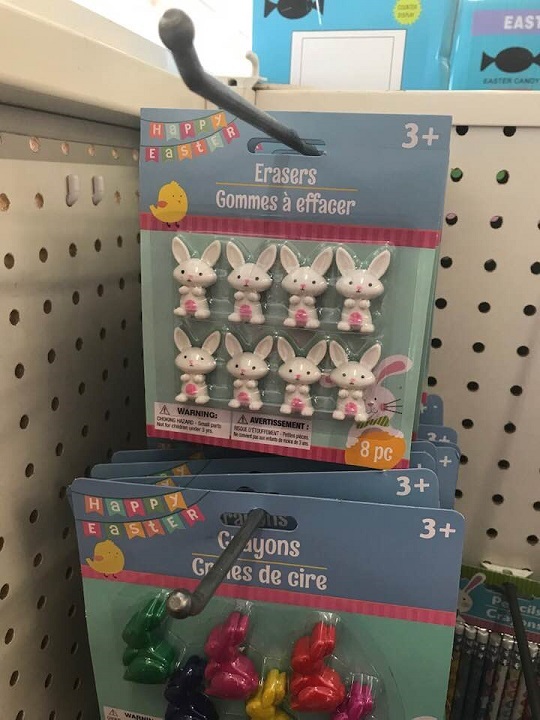 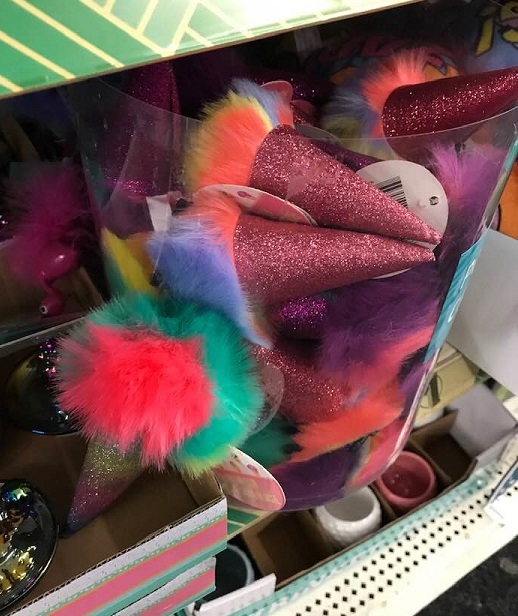 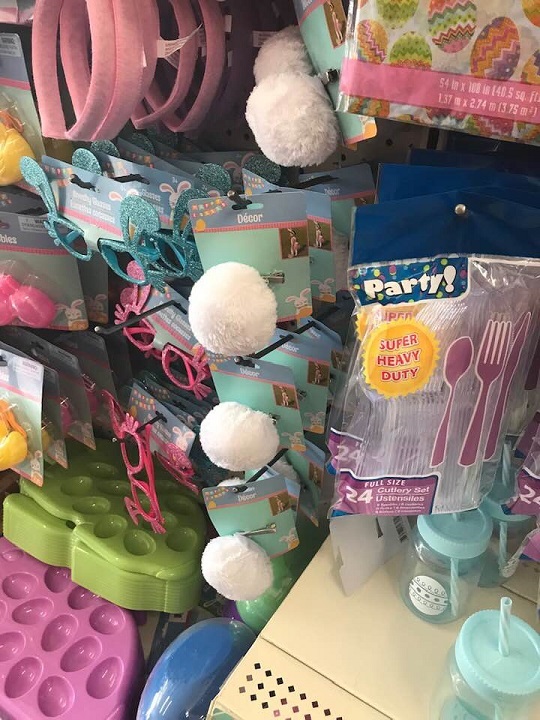 I love all the fun things you can find at Dollar Tree, especially during any of the holidays! 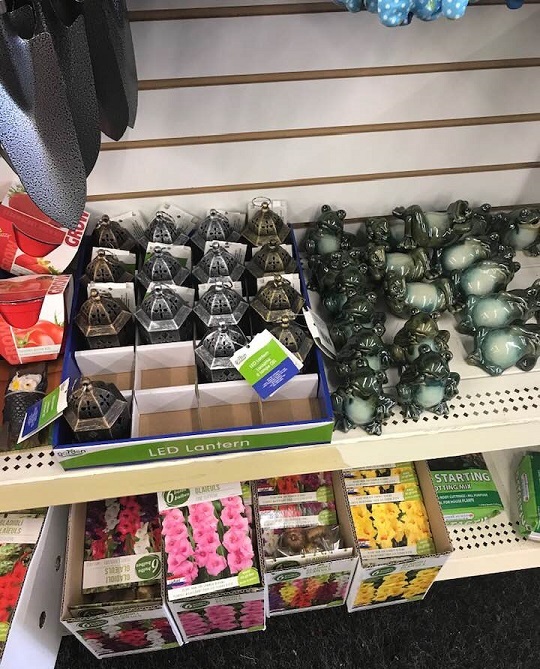 Here are my latest finds at a few different Buffalo, NY locations. 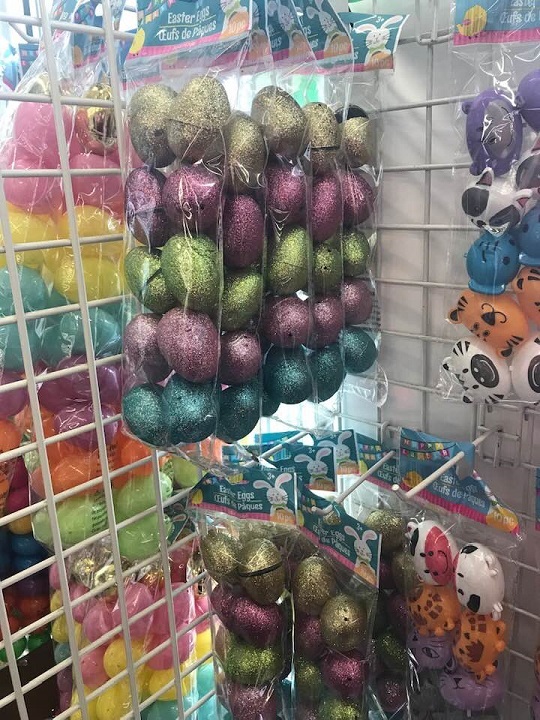 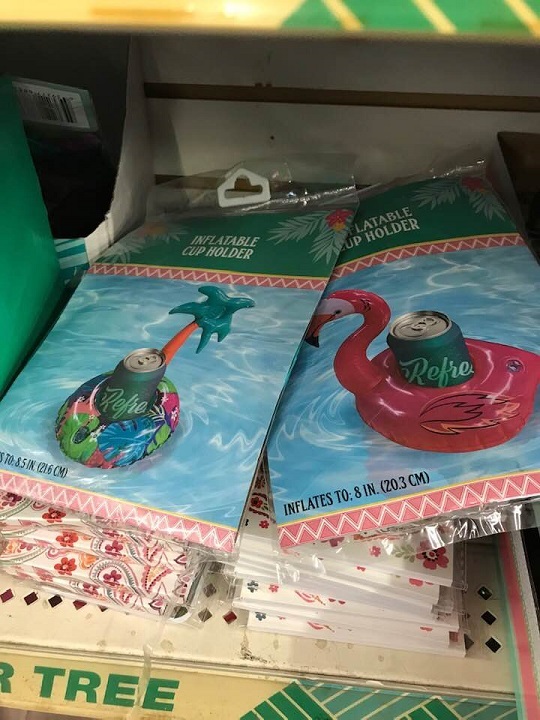 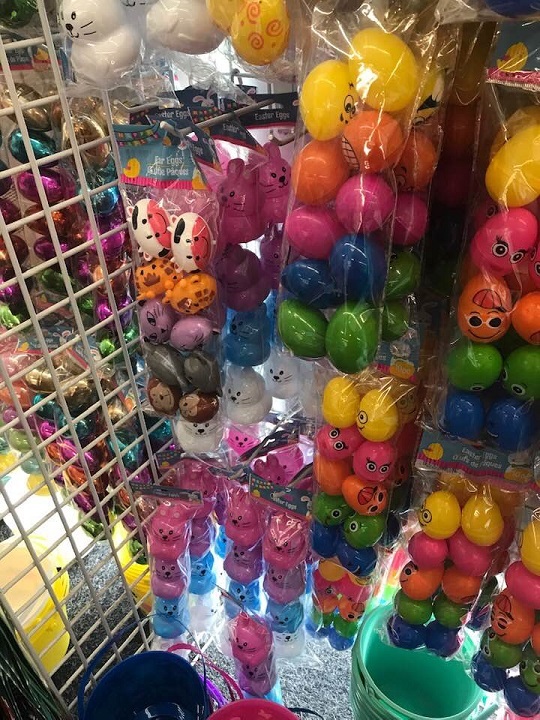 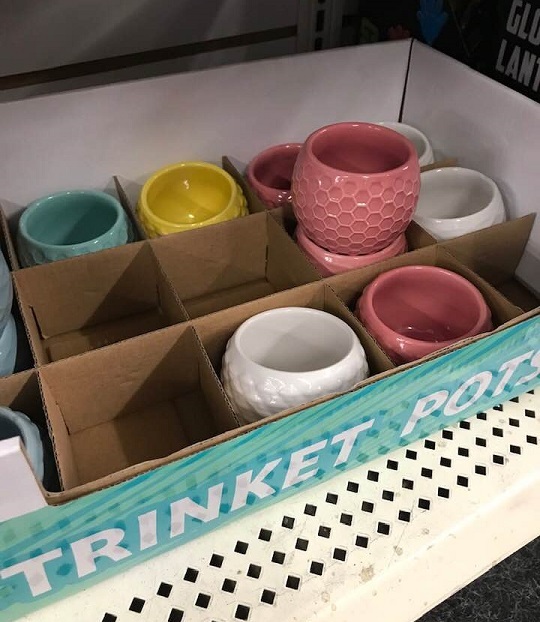 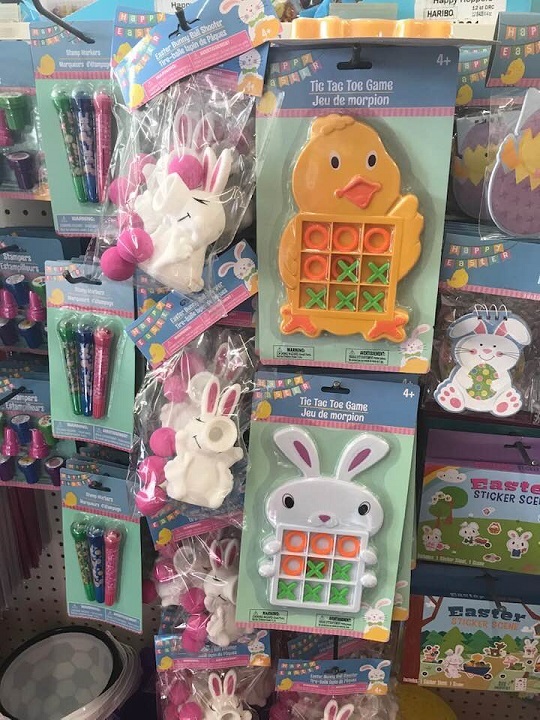 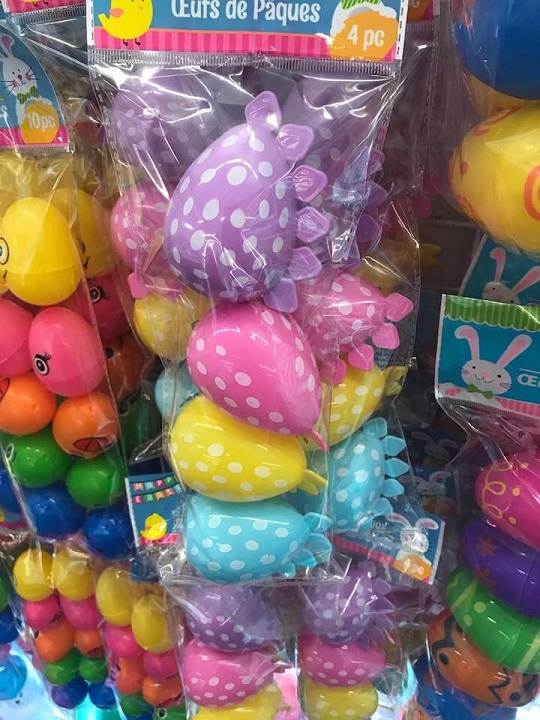 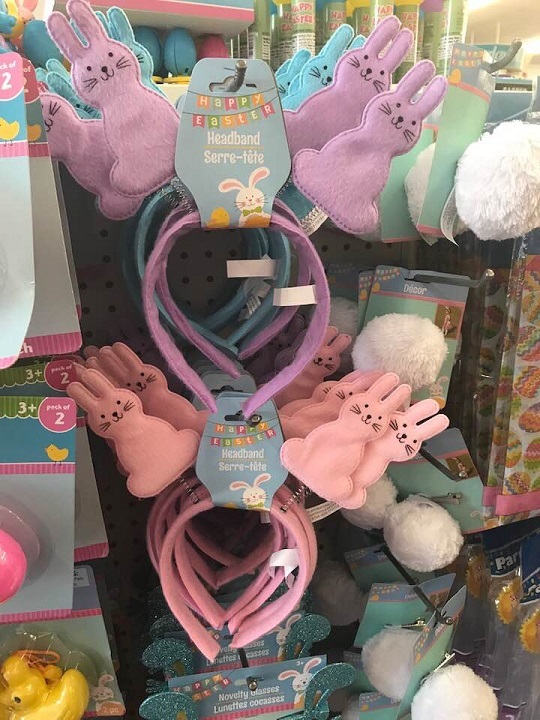 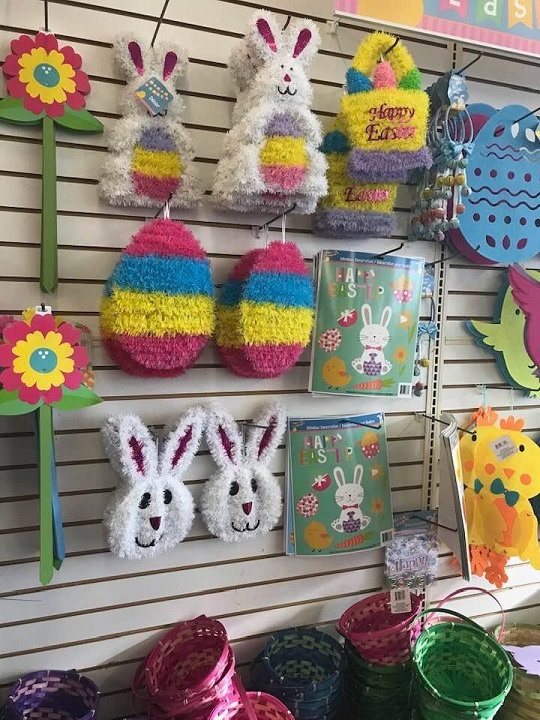 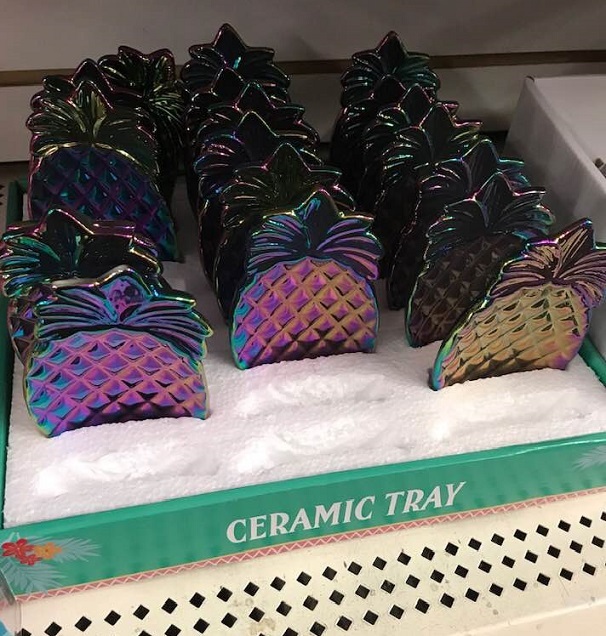 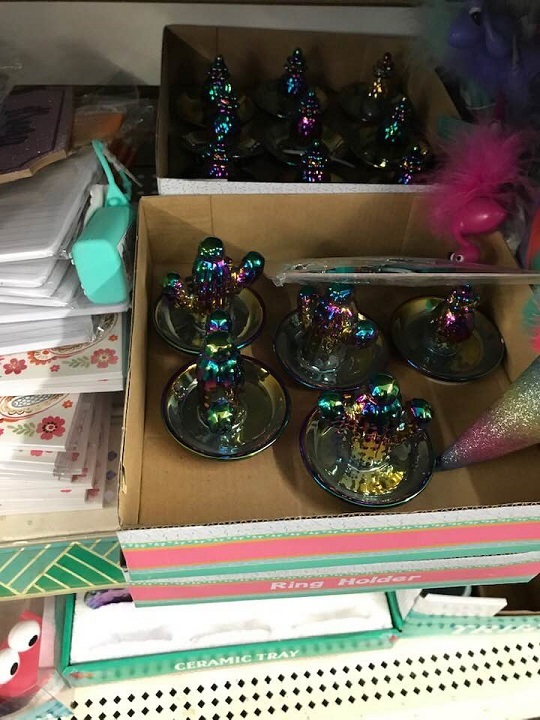 Some finds I spotted were Easter decorations and basket fillers, pool and outdoor toys, lots of pineapple themed items, and a bunch of cute things for a garden. 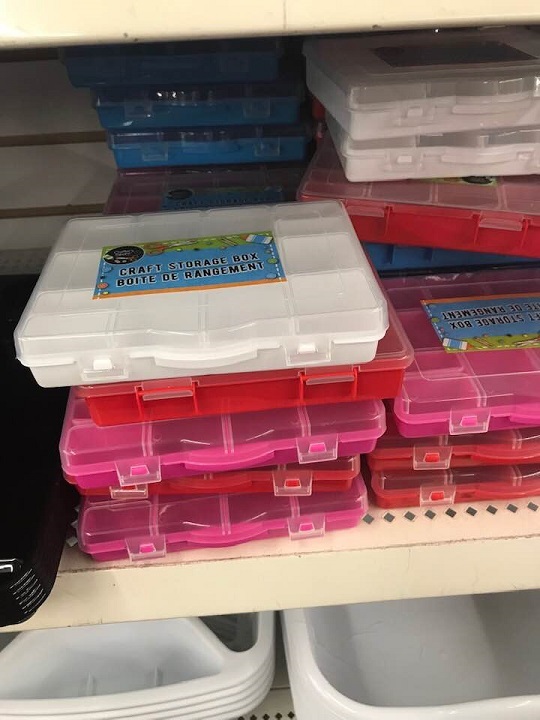 Keep in mind that stock varies from store to store, even in the same city! 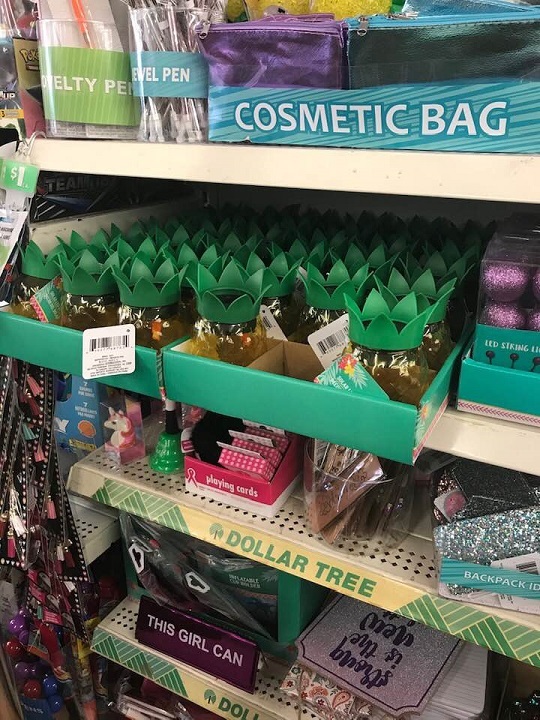 Also, many of these items you might be able to score on DollarTree.com with free in-store pick-up. 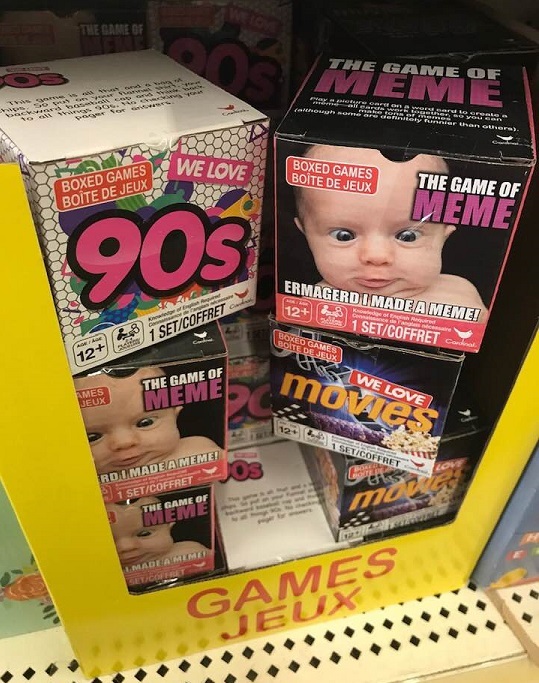 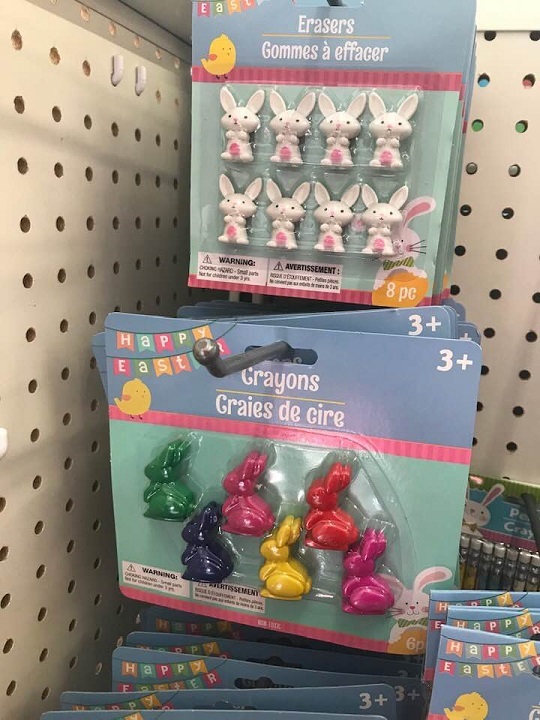 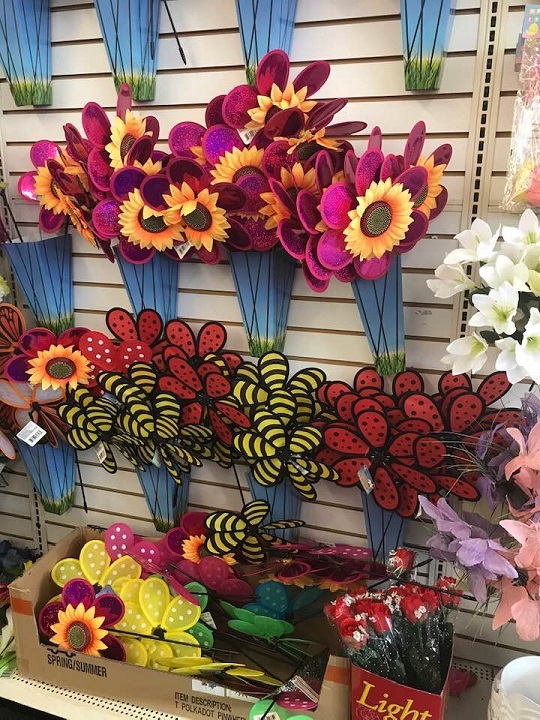 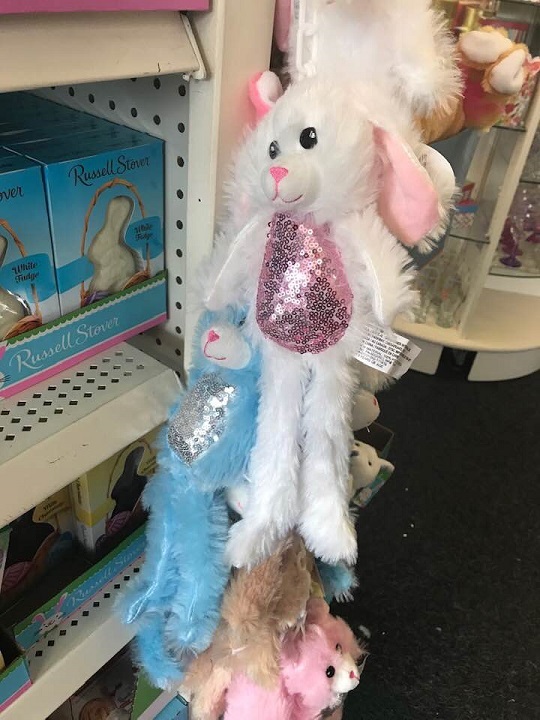 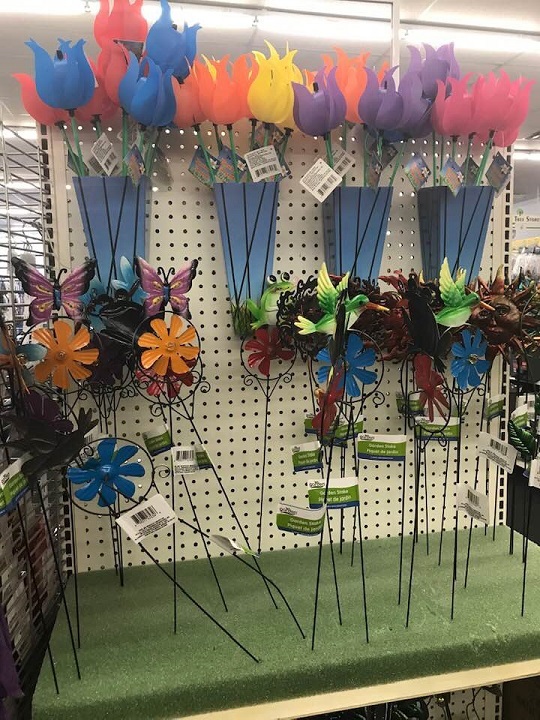 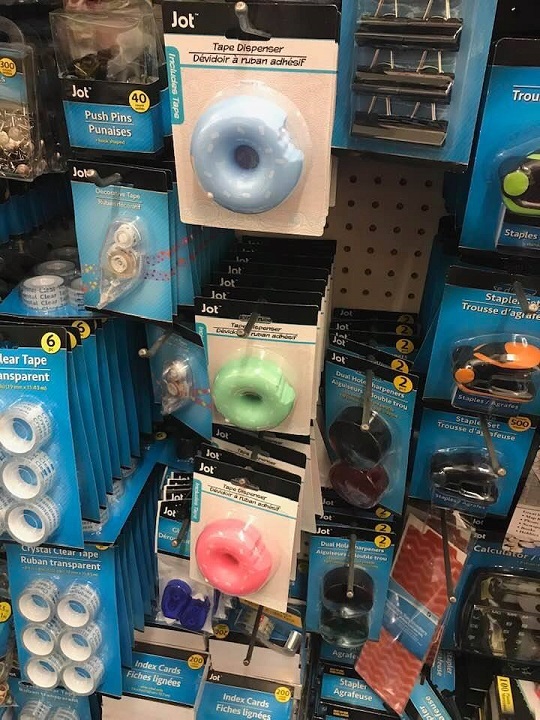 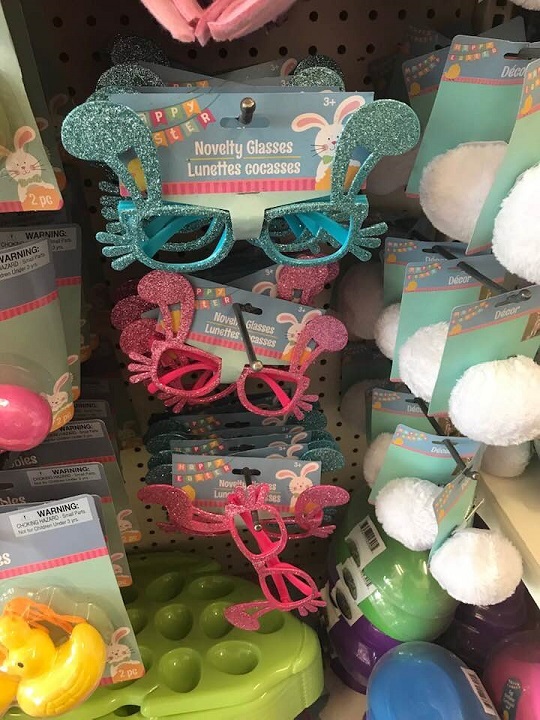 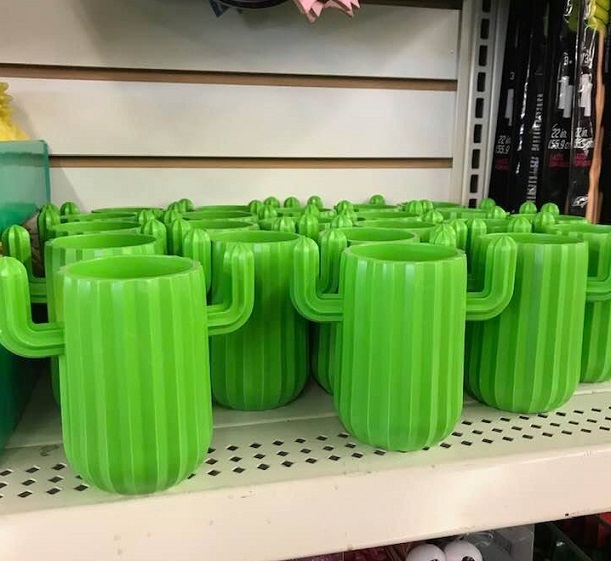 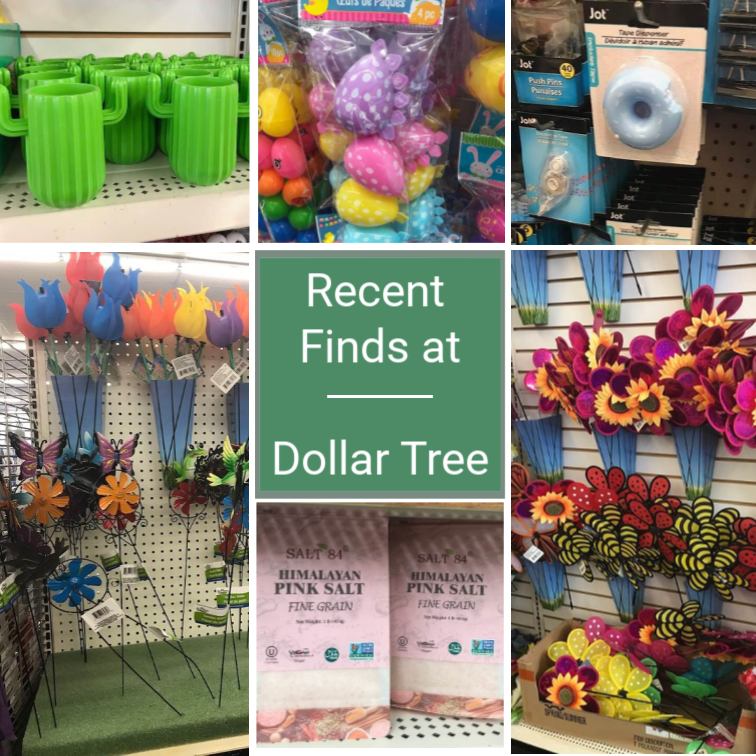 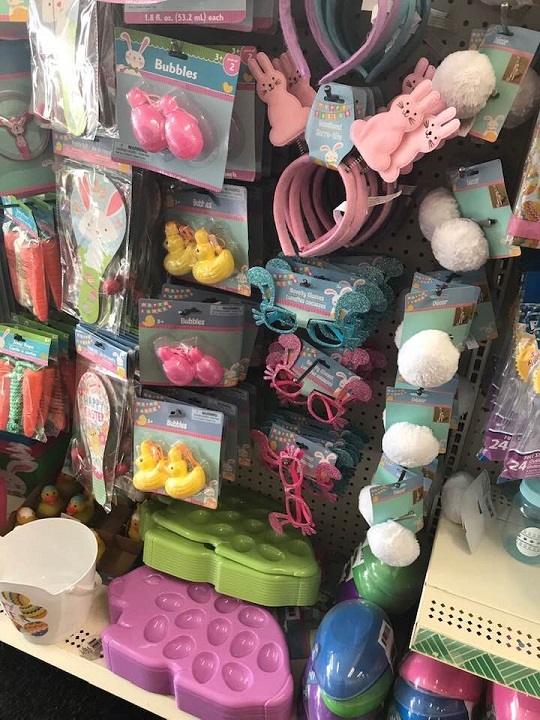 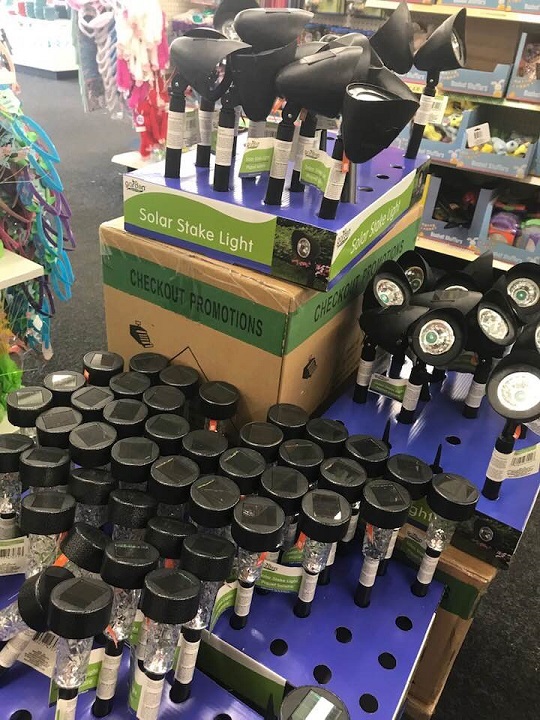 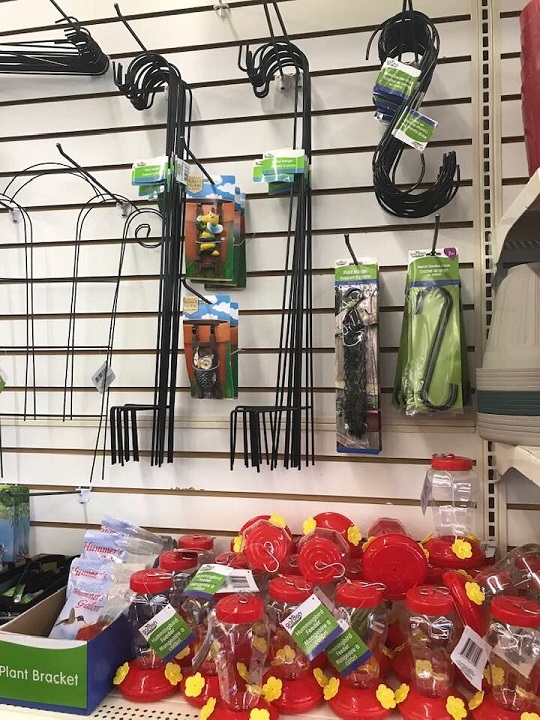 Did you spot anything fun at Dollar Tree recently? 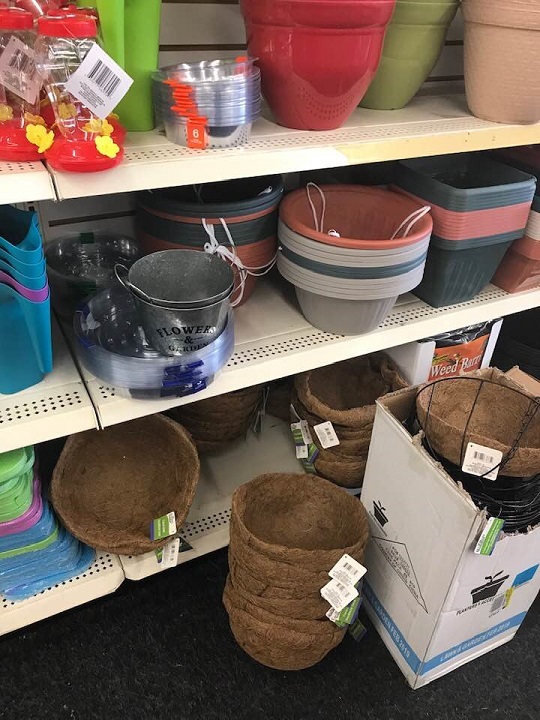 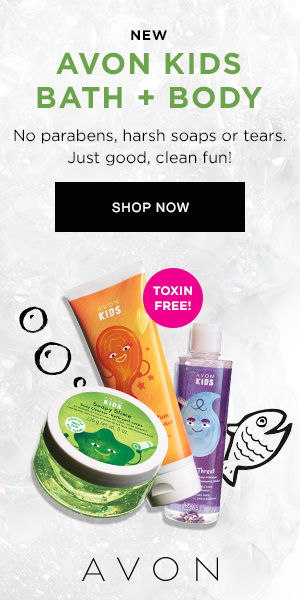 For more Garden finds, click here!